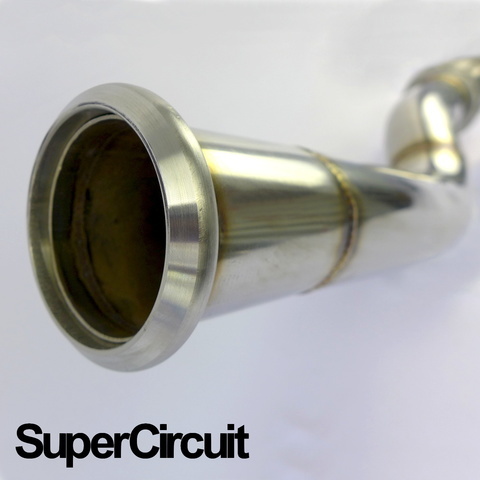 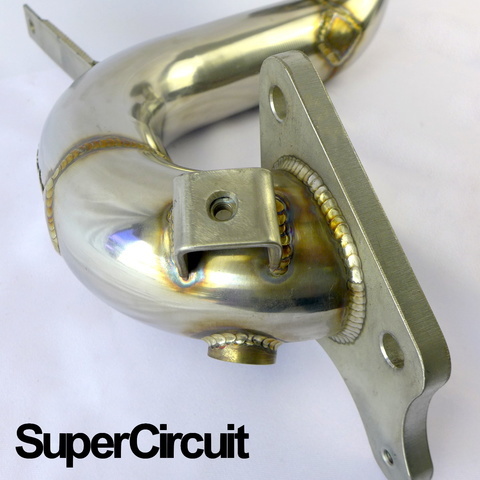 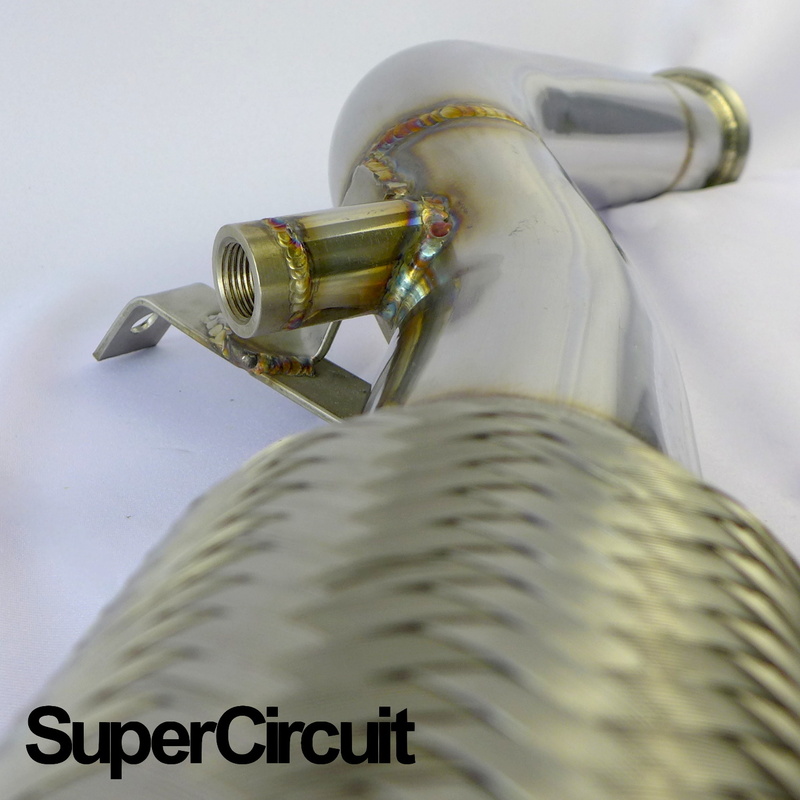 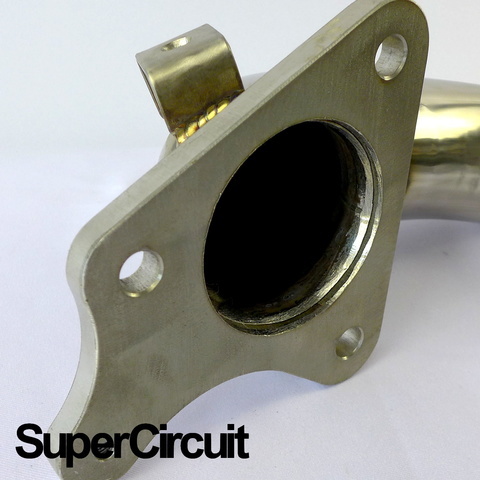 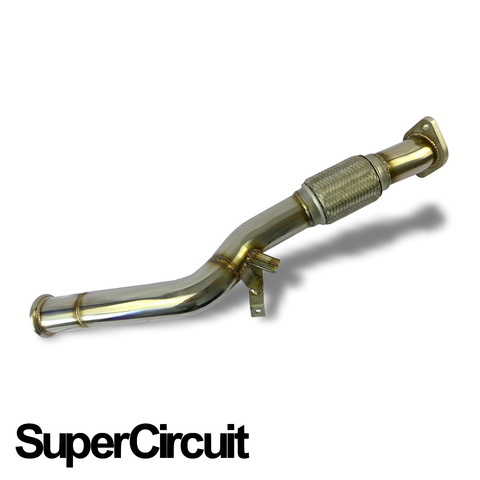 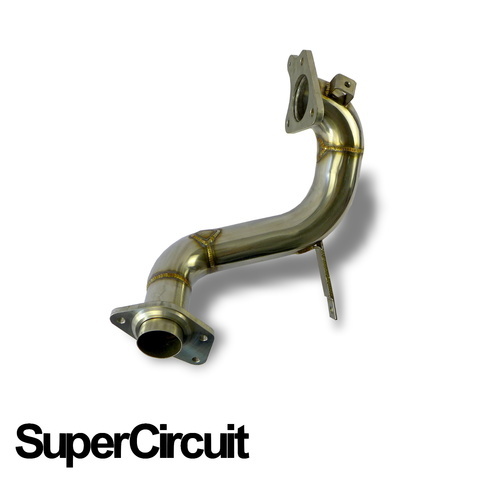 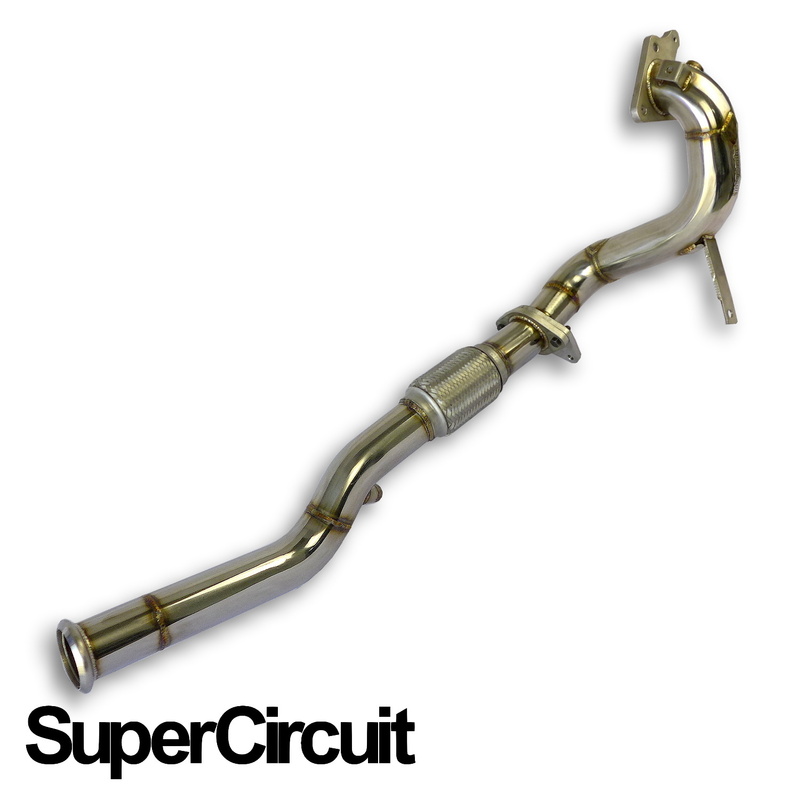 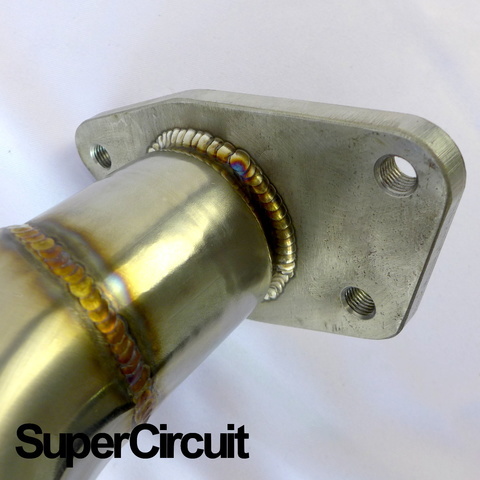 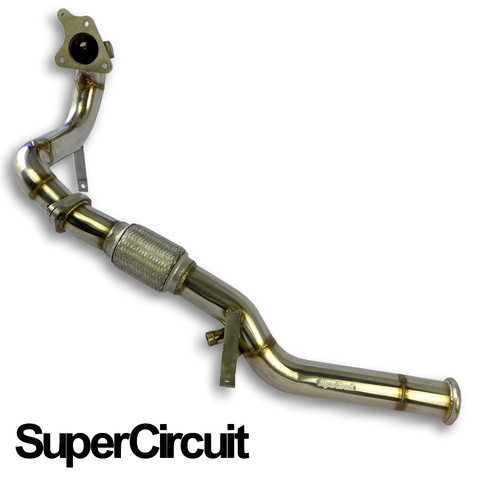 SUPERCIRCUIT catless turbo Downpipe Kit made for the Renault Clio IV RS (200) EDC. 2-piece kit to replace both the primary and secondary catalytic converters at the same time. 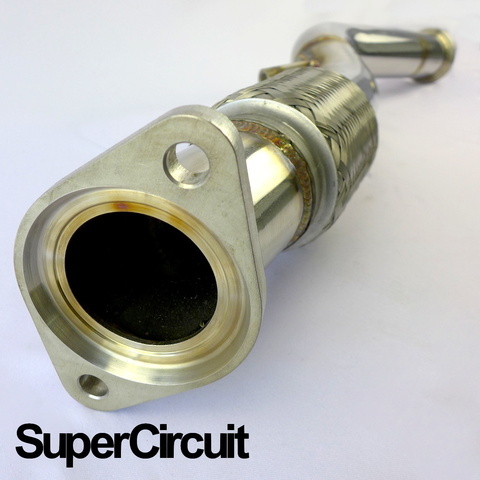 Support higher horsepower especially after ecu remapping. 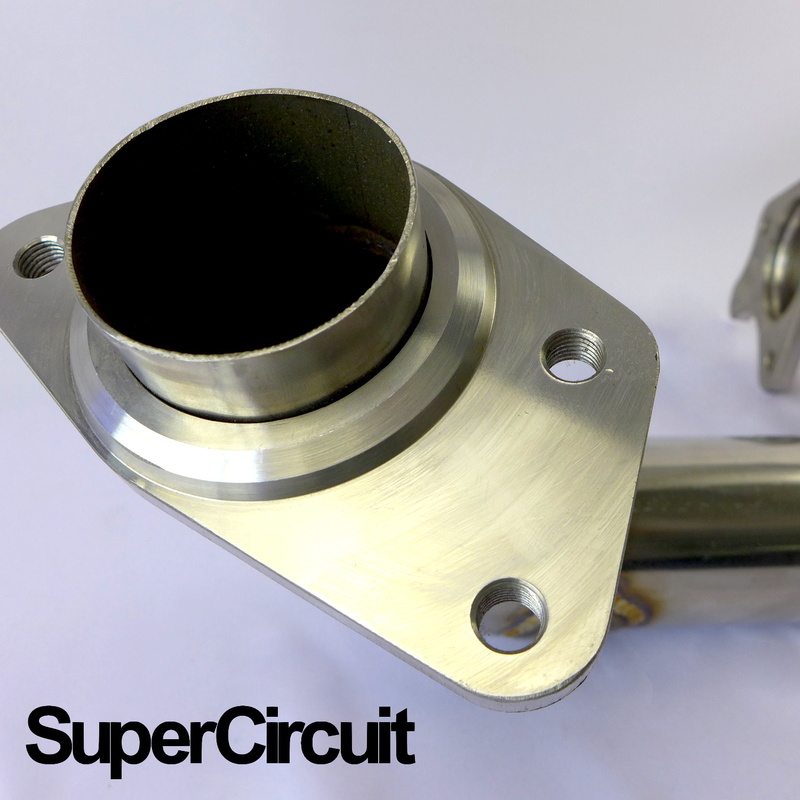 Direct bolt-on application for the (2012~) Renault Clio IV RS 1.6L DIG Turbo engine for better low-end torque and horsepower.